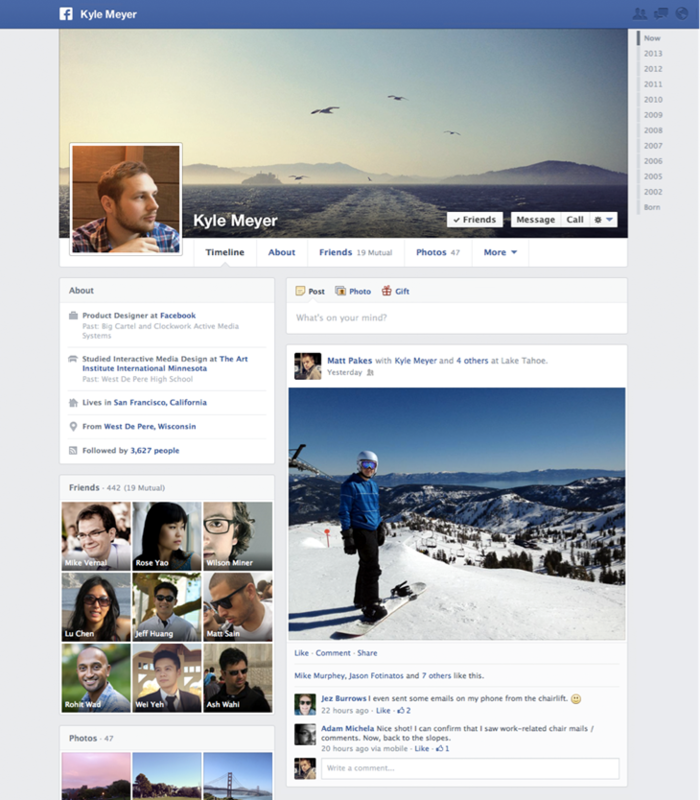 We're talking about Facebook's latest Timeline design that has been in talks for sometime now. So lets Prepare ourselves to taste the new timeline design of facebook. 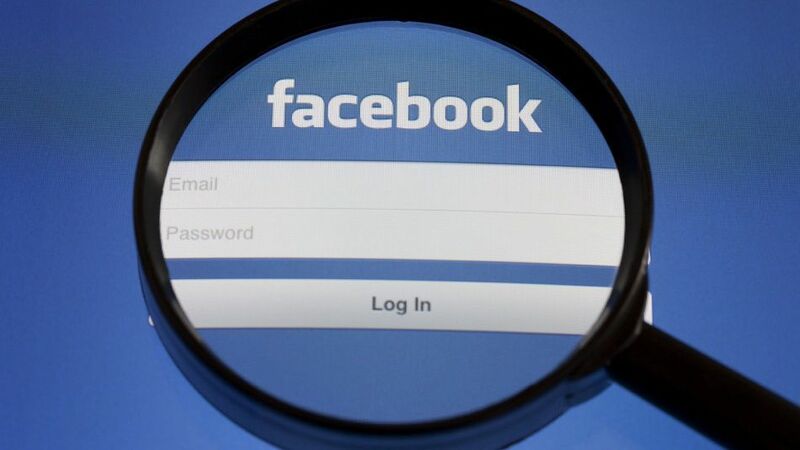 Less than a week after annoucing a new design for News Feeds, Facebook has also started rolling out updates to Timeline, moving status updates and posts to the right of the page, while placing information from apps on the left. Your About information gets its own new widget-like spot below your photo, while your name moves a little higher, and is now overlaid on top of your Timeline image. 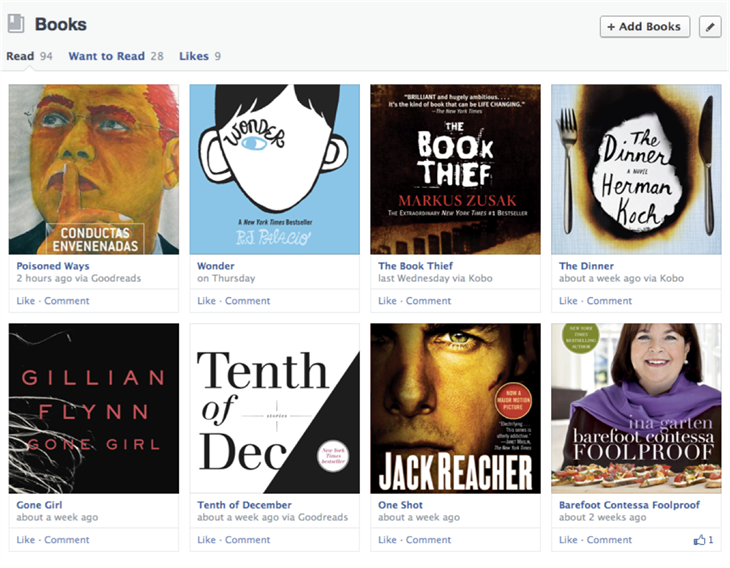 Facebook said that with the redesigned look, your About page can also be more heavily customized with your interests. Redesigned sections let you add music, movies, books and TV shows that interest you in the form of apps, placing them right alongside your photos and your friends list. For instance, Flixster and Netflix’s apps can be used to show what you’re watching from your About page, and the Goodreads app can show what books you’ve read, and what you’re hoping to add to your bookshelf soon. Facebook plans to roll out the new look over the coming weeks. Developers can learn more about making their apps part of the new look here.